It’s always a good idea to plan a trip to Minnesota before the first snowfall. The last time I visited members there, a blizzard blocked the roads, my flight home was cancelled, and I spent the morning digging my rental car out of the hotel parking lot. This time, I was heading to visit members in Minnesota and South Dakota well before snow was predicted. The earliest recorded measurable snowfall in Minnesota was actually on September 14 back in 1964, so I guess technically, there was still a chance I would encounter snow on this trip. No snow was in sight as I landed in Minneapolis and drove northwest to Elk River, where I was scheduled to meet James Purtle of GATR NationaLease. The Elk River facility is one of the newest of their five locations. It opened a couple years back, but I hadn’t had the chance to visit this location yet, so I was excited to see the sprawling new building at the end of a freshly constructed road. James and I discussed the growth of their business. They started in 1962 and have seen many changes as they evolved from a truck repair shop to a dealership to a NationaLease member in 2003, adding locations and services as they grew. We also discussed our supply management programs and the upcoming NationaLease fall meetings. After spending some time in Elk River, I headed southwest to my next stop in Dawson, MN. The drive from Elk River to Dawson took me completely off the highway onto country roads. The early harvest landscape was picturesque (no snow!) as I wound through fields and past farmsteads to arrive in Dawson, population 1,410. 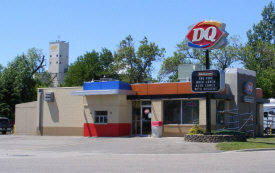 I stopped at the Dairy Queen for a chicken sandwich and a cherry sundae, which brought back memories of my childhood and cherry sundaes at Dairy Queen with my grandma. The main street of Dawson took me right to my destination—Dawson Truck Parts. Contrary to their name, Dawson Truck Parts does far more than just sell parts. They also provide towing, repair, and maintenance, including 24 hour roadside assistance. I met with Matt Viessman to learn more about their business and discuss the resources available to them as a NationaLease member. I didn’t want to cut my visit short, but I still had one more stop to make. Just a short drive west, across the border to South Dakota, I had an appointment with Matt’s cousin Ryan Viessman in Gary, SD, at their sister company, Cliff Viessman. I arrived at the one-block downtown of Gary, SD, population 224, and had no problem finding the storefront offices of Cliff Viessman, but I wasn’t expecting what I encountered inside. Behind the dusty exterior was a bustling office practically bursting with activity and people. Desks were tucked into every corner, phones were ringing, and as I made my way through the maze to Ryan’s office, I realized it was a much bigger operation than it initially appeared. I met with Ryan and Jeff Harding, and they gave me some background on the company. They have also evolved from their beginnings in 1961, from Virgil Viessman operating two milk trucks to the several family-run divisions they now own. 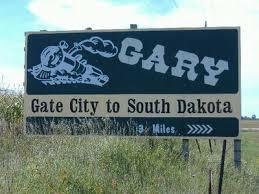 Leaving Gary, I headed straight south to Sioux Falls, SD. I checked into my hotel, found Spezia, a nearby Italian restaurant for some hearty comfort food, then turned in for the night after a long day on the road. The next morning, I drove over to Custom Truck Leasing, Inc., a NationaLease Member to meet with Lindsey Schliemann. Lindsey and I discussed the point-of-sale rental insurance program that NationaLease has available to our customers through Allen Insurance. This is a great benefit to customers who want to purchase insurance on their rental trucks, either because it is too costly, or too inconvenient to transfer coverage from their primary vehicle, or obtain documentation of their insurance when they need to rent a truck immediately. We also discussed ELDs (electronic logging devices) and the impact of the new rules requiring drivers to use them to log their hours of service. 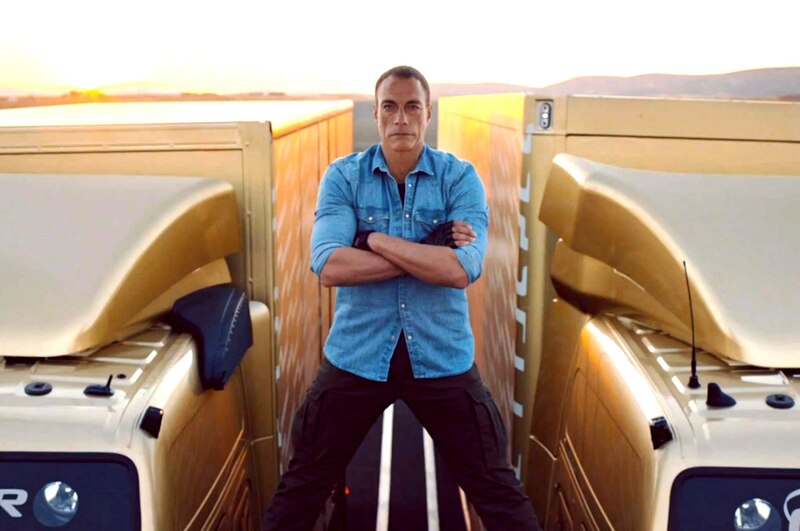 The rules can be especially confusing for customers who are renting trucks, as there are a variety of exemptions from the rule such as short-haul, agriculture, and trucks rented for less than 8 days. 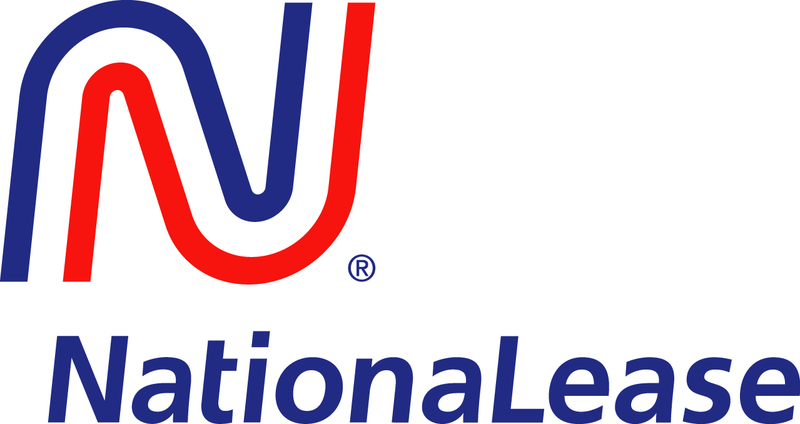 Fortunately, NationaLease members like Custom are able to help their customers sort through the rules and exemptions and maintain their compliance with ELD and Hours of Service standards. Back on the road, this time heading northeast, I crossed the border into Minnesota again, on my way to Mankato to visit Carol Howard at Harrison Rental & Leasing, a NationaLease Member. I had a chance to talk to Carol and Yvette Voss about their business and some of the long-term customers they have been serving for many years. Much like the other members I visited on this trip, the origins of Harrison go back to the 60s, when the Harrison family began selling and servicing trucks. Through growth and acquisition, they now have eight locations that sell, service, rent, and lease trucks. We also discussed the events planned for 2019 to celebrate NationaLease’s 75th anniversary. To commemorate the occasion, we have many special events and activities planned throughout the year, including holding all of the NationaLease meetings in Chicago, the birthplace of NationaLease. Mankato was my last stop on the tour of Minnesota and South Dakota, so I just had to complete the circle by driving back to Minneapolis for the night before flying home the next morning. My reservation was at a hotel near the airport so that I could easily make my early morning flight. I had forgotten, however, that right next to the Minneapolis airport is a popular Midwest tourist destination: Mall of America. My hotel was literally across the street from this mega-mall, so of course, once I checked in to the hotel, I had to walk over there. 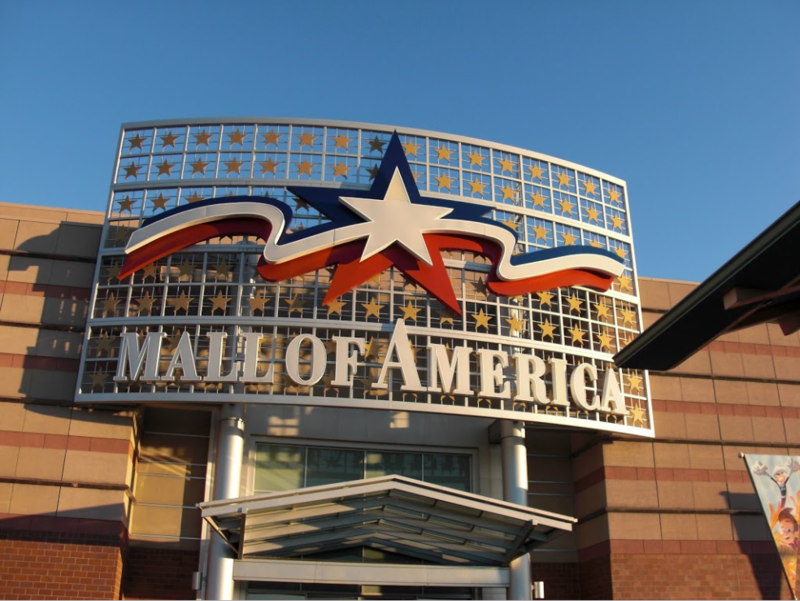 If you’ve never been to Mall of America, it is quite an experience. In addition to the 500+ stores, it is also home to an amusement park, an aquarium, a movie theater, two mini-golf courses, an escape room, and over 50 bars and restaurants. I didn’t have room in my carry-on to do any shopping, so I made a beeline for the food. I spotted a restaurant with a seat at the bar and a baseball game on TV, so I sat down and ordered a delicious Mediterranean Lamb Burger. Not your typical mall food court meal! I feel very fortunate that my job allows me to learn about the incredible family businesses that make up the NationaLease membership. I love hearing about their successes, their growth, and especially their histories. I always learn something new, even if I have heard the stories many times before. Spending time with our members is much like a road trip: there’s a new discovery around every bend. This road trip was similarly full of surprises, from the biggest mall in the nation to a town of 224 people. I’m just glad an early snowfall wasn’t one of them.